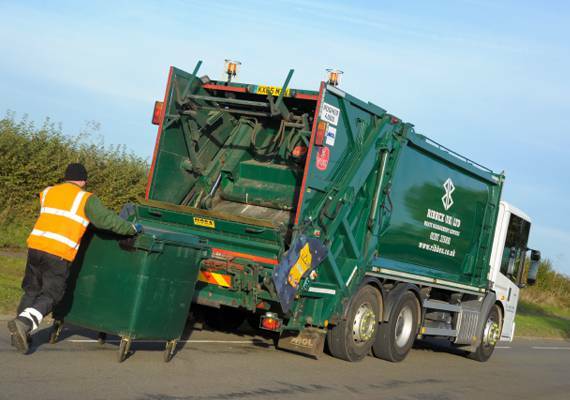 The Ribbex general waste collection service provides you with an efficient and compliant service that minimises waste to landfill to provide a landfill free solution. Utilising our vast range of waste solutions (e.g. wheelie bins, skips, tankers and more) we can create a bespoke and personalised service suitable to your business needs. We start by assessing your bin size requirements, the number of bins required, the number of business locations, the type of waste and the number of collections needed, to create a complete package that meets your requirements.